BACK ON MARKET - NO FAULT TO SELLER. 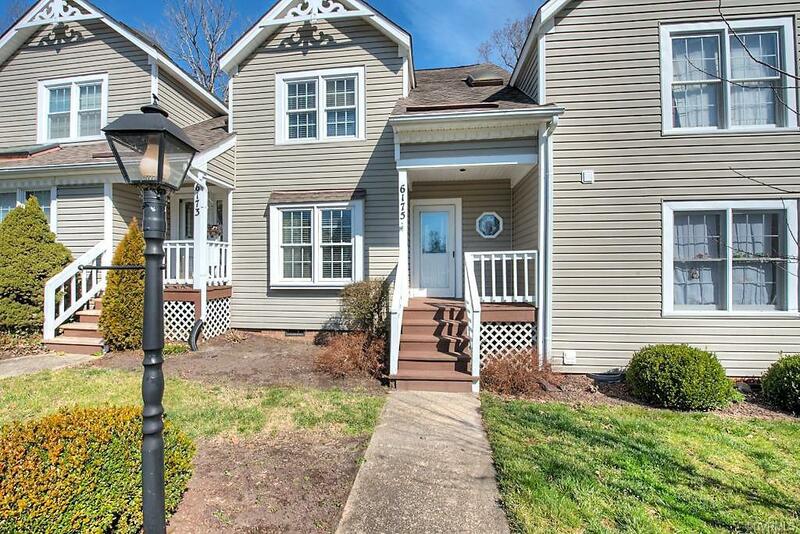 Dont miss this fabulous Battlefield Green townhome! The Open Floor Plan is inviting and features a two story family room with wood burning fireplace and skylights. 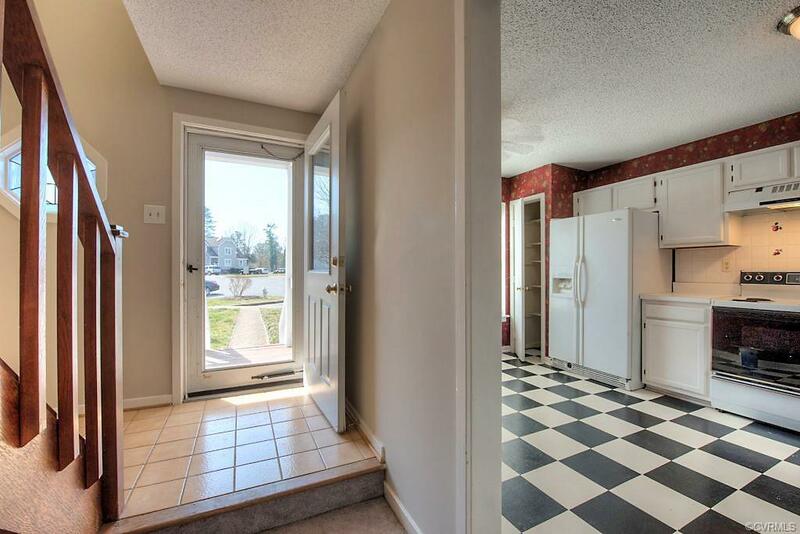 The bright Kitchen has lots of cabinet space overlooking Dining Area and Family Room. 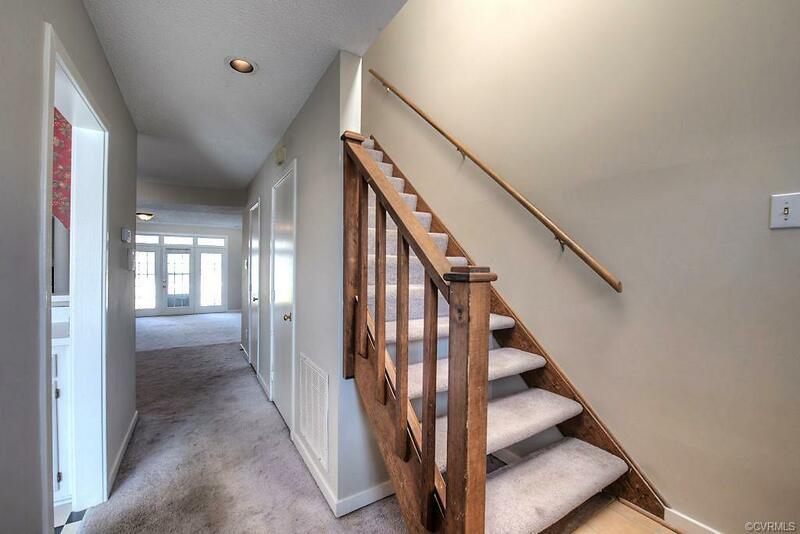 Upstairs youll find two large Master Bedrooms with vaulted ceilings and skylights, both with their own private baths. If you need storage, you'll find it here with pull-down attic access and a shed. Parking is reserved, so you'll always have a spot close by. As part of the larger Battlefield Green community, there is walkability and convenient access to the neighborhood pool, tennis, and playground. Ample options for shopping and dining are just minutes away along the 360 corridor. 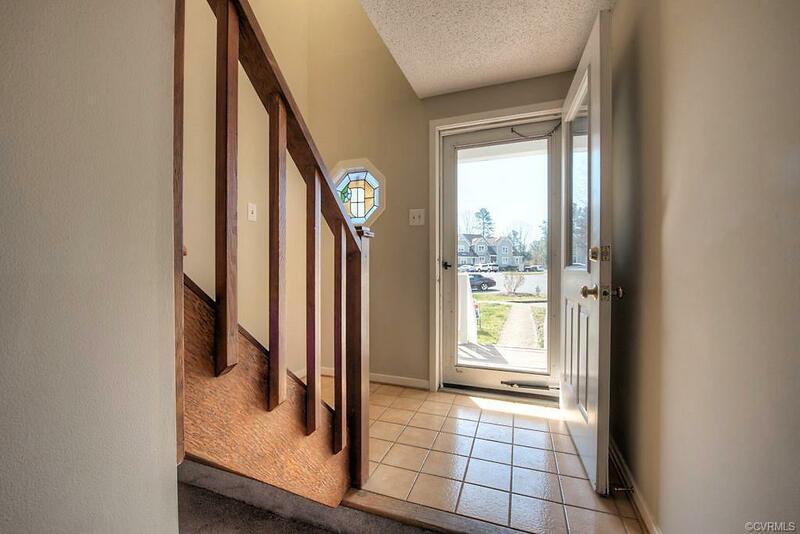 Come enjoy the best of townhome living in the heart of Mechanicsville!